Perfect for cooling off during these dog days of summer! DRENCH thirsty skin with vital moisture where and when it's needed most. Captures cooling moisture deep within skin layers and prepares skin for the following treatments. 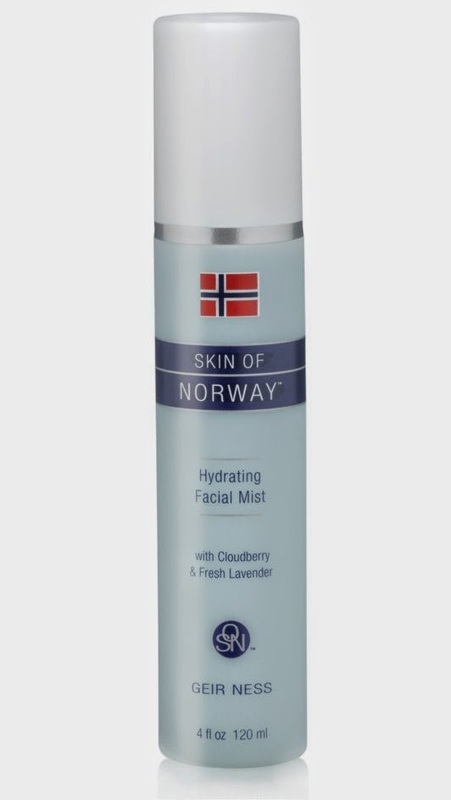 Use anytime a refreshing mist is needed throughout the day to cool and soothe tight skin. or Laureth Sulfates, Synthetic Fragrance or Colorants. None of Laila products nor their ingredients are ever tested on animals.